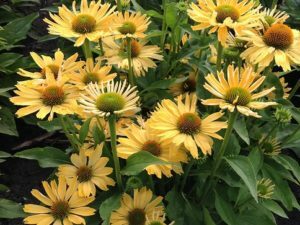 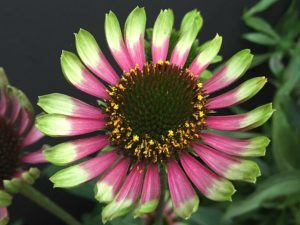 Lemon Drop is a fully double coneflower with bright yellow petals the color of Lemon Drop candies. 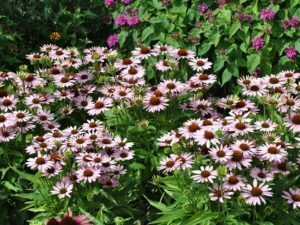 Add this color to your garden to brighten up deep blues and purples. 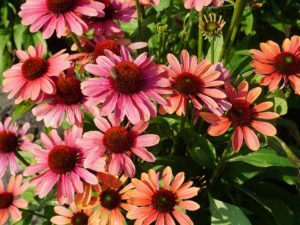 Mix this lovely new cone with pinks, and purples for a cool effect or oranges, pinks and reds for a hot summer combo. 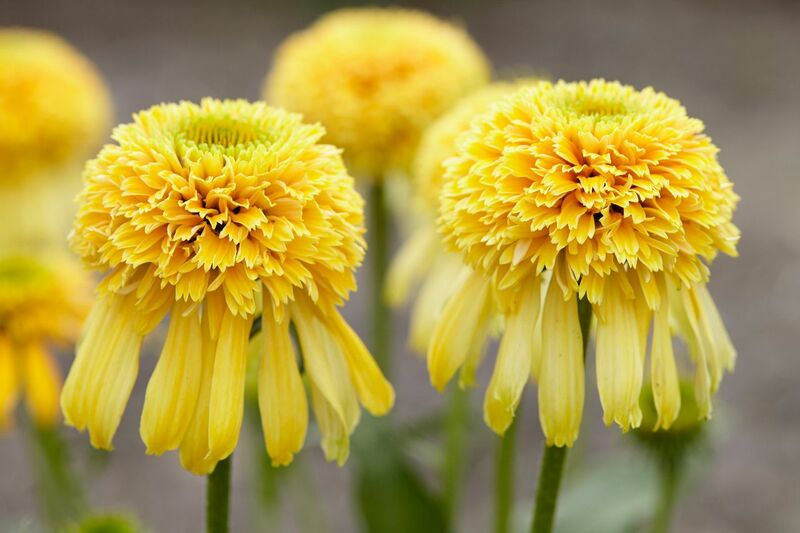 Strong, straight stems make this new perennial an eye catching specimen wherever you plant it.